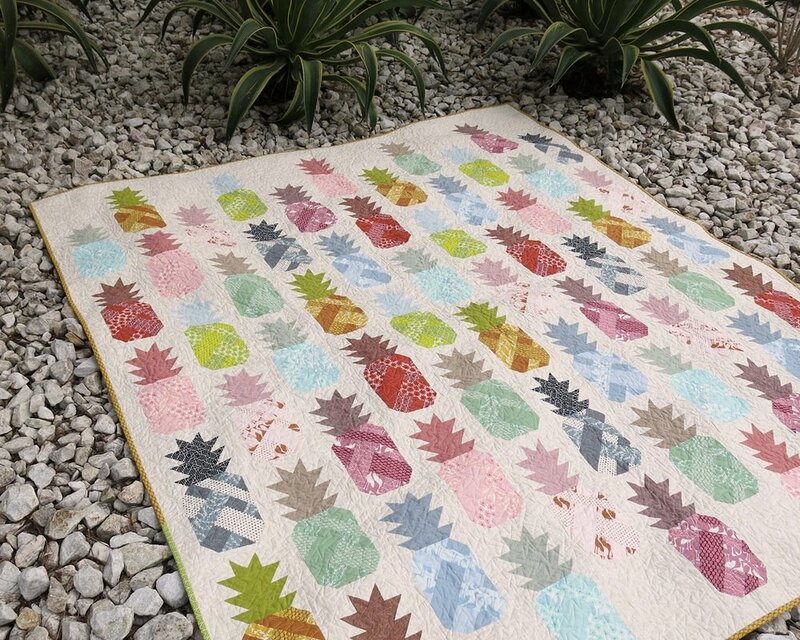 Use conventional piecing techniques to make a field of beautiful patchwork pineapples! The pattern includes instructions for making 3 quilt sizes and a pillow. Please refer to the listing images for more information.